Several upgrades to the Cirrus Vision Jet Generation 2 make the latest single-engine jet a whole new experience. Sneak Peek: We Fly The Cirrus SR22 G6! The latest SR22 is fast and slick like its predecessor, but it sports an impressive addition. You know you’re not in for any surprises when flying a Cirrus. How would the fancy SR22 perform on a mountain strip, dueling in the dirt with more rugged distant cousins? 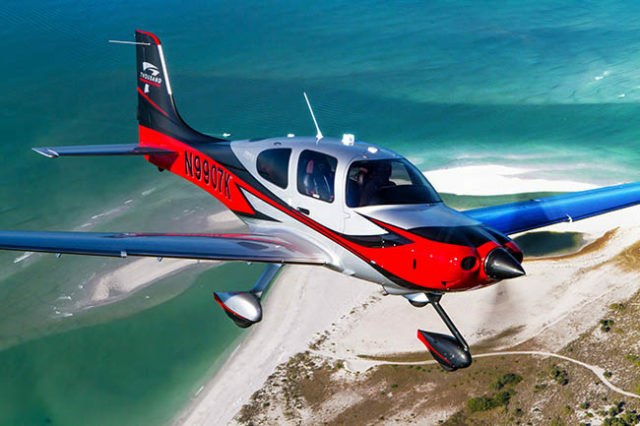 Cirrus SR22 GTS: The Perfect Plane? Some aircraft change the game. Looking back, designs like the Cessna 172, the Beechcraft Bonanza, Piper Cub, Mooney M20 and a handful of others have changed the way aviators—and outsiders—perceive general aviation. It’s hard to believe it has been 10 years since Cirrus launched the SR22. It’s doubtful that many people had any idea that, from its humble beginnings in 1984, the company that brothers Alan and Dale Klapmeier built would produce what would become the world’s best-selling single-engine piston aircraft. Has it really been a full decade since Alan and Dale Klapmeier introduced the first version of the airplane that would eventually conquer the general aviation world? Working under the code name “Project Kiwi,” Duluth, Minn.–based Cirrus Design has been laboring over the last 20 months in relative secrecy to certify its first FAA-approved Flight Into Known Icing (FIKI) system on its flagship aircraft, the SR22. When the engineers at Cirrus Skunk Works branded the company’s Garmin-based, next-generation glass-panel system, Codename Fighter, the moniker was more apropos than they might have thought. 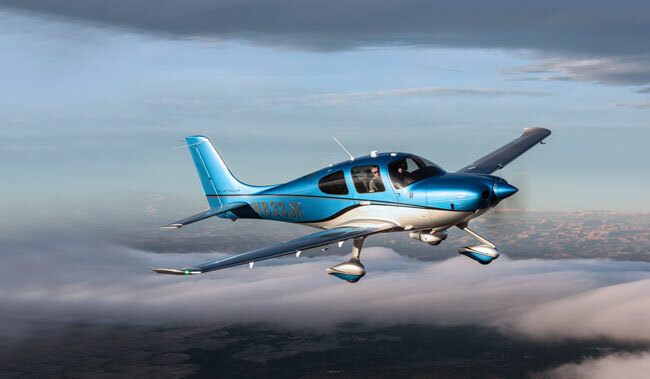 Cirrus SR22-G3: Brazil Or Bust! For those of you who haven’t heard, Cessna was just recently dethroned as one of the top-selling general-aviation companies in the world. 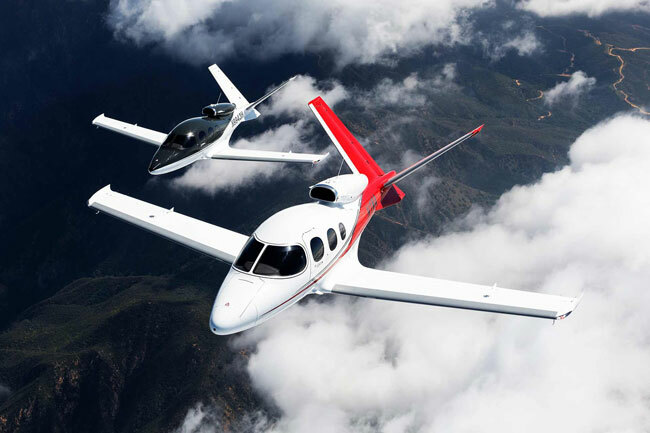 For the first two quarters of this year, the total number of Cessna Skyhawks and Skylanes was bested by Cirrus Design’s combination of SR20 as well as SR22 sales. 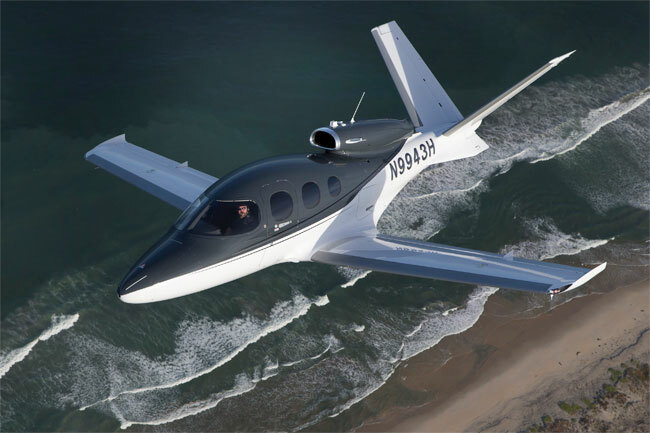 In fact, the vast majority of Cirrus’ sales came from its showpiece, the new SR22-G2. The Navajo Indians believe that everything has its own rhythm, its own beat, its own time to birth, to flourish, to change, to adapt. That’s how the land and its native people originated, they say. The story goes that the world began in darkness, but the people weren’t happy in that place. They gradually moved up through three more worlds before coming to where they are now, a sacred land known as the Monument Valley.